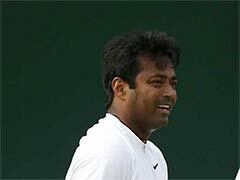 Leander Paes however made an early exit, as he and Samantha Stosur lost in the mixed doubles second round. 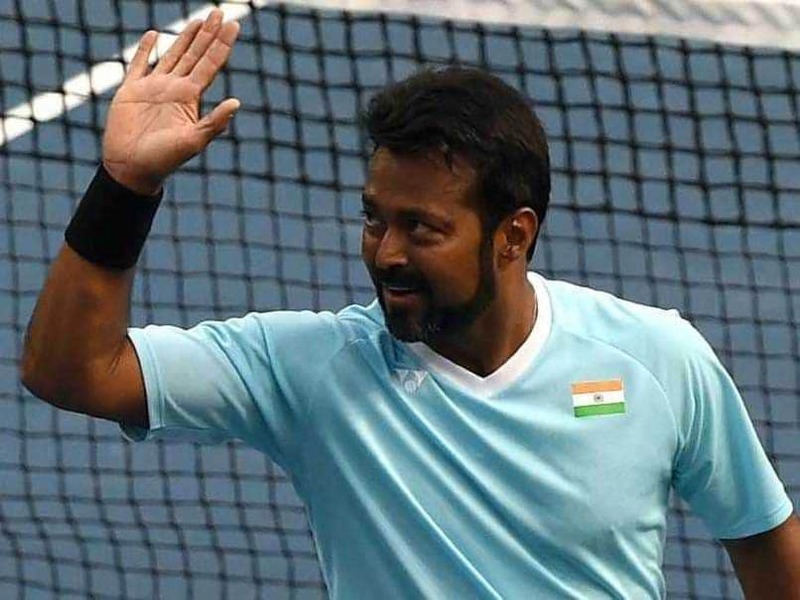 Leander Paes suffered a second-round exit at the Australian Open 2019 on Tuesday after he along with his Australian partner Samantha Stosur lost 6-4, 4-6 (8-10) to Anna-Lena Groenefeld and Robert Farah in the mixed doubles. With this, India's campaign concluded in Melbourne. 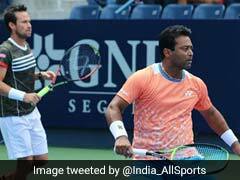 Despite the loss, 45-year-old Leander Paes didn't fail to impress the tennis fans from across the globe with some jaw-dropping acrobatics on court. 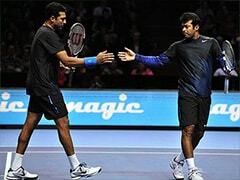 Sharing a video of him in action, Paes said on Twitter: "What an unbelievable sport we play! Great match and thank you to @bambamsam30 @CraigTiley @AustralianOpen Live your dreams everyday #AusOpen." Paes and Stosur had won the first set 6-4 but lost the momentum in the subsequent set and lost to the fifth seeds with a similar scoreline. 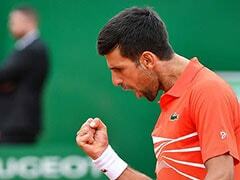 Groenefeld and Farah then clinched the tie-breaker with a scoreline of 8-10. 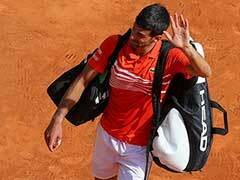 The Indian-Australian wildcards had started their Australian Open campaign with a 6-4, 7-5 win against Wesley Koolhof and Kveta Peschke on Saturday. 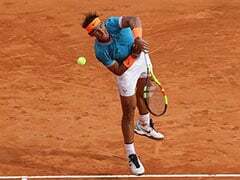 As Paes shared the video of an enthralling rally in which he saved a point with remarkable fitness, fans on social media were left astonished. "@Leander Great effort & salute to Level of your fitness Sir extremely inspirational for youngsters," a user replied on the tweet. 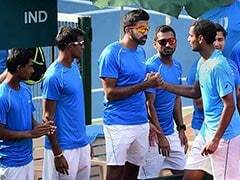 @Leander Great effort & salute to Level of your fitness Sir extremely inspirational for youngsters. Another one joined in, saying: "Legend .. do you have a nickname yet ? Like Flash or Lightning McPace." A fan called him young and requested him to "keep flying", while another used a GOAT emoticon to term him 'greatest of all time'. It's so much fun to watch you play. Earlier in the day, Petra Kvitova swept into her first Grand Slam semi-final since a terrifying knife attack almost ended her career and the fairy-tale runs of Stefanos Tsitsipas and Danielle Collins continued at the Australian Open.